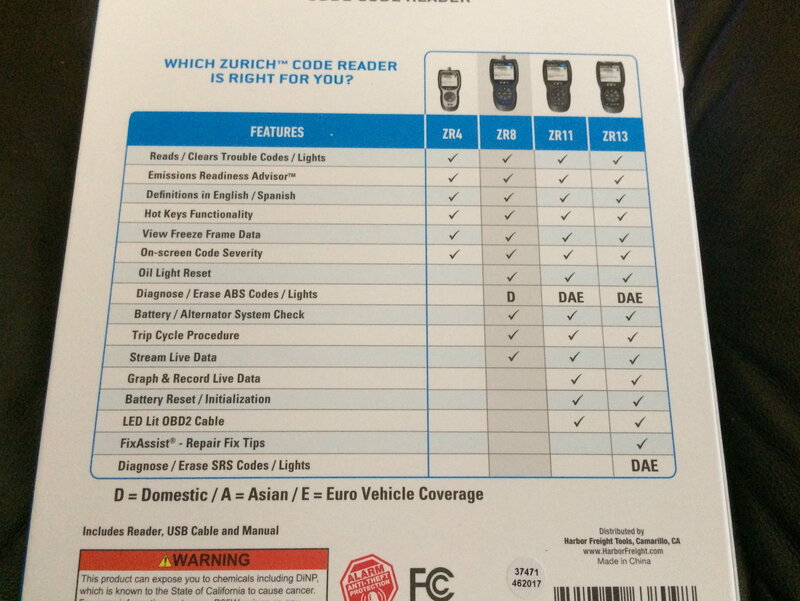 What code readers are you using? 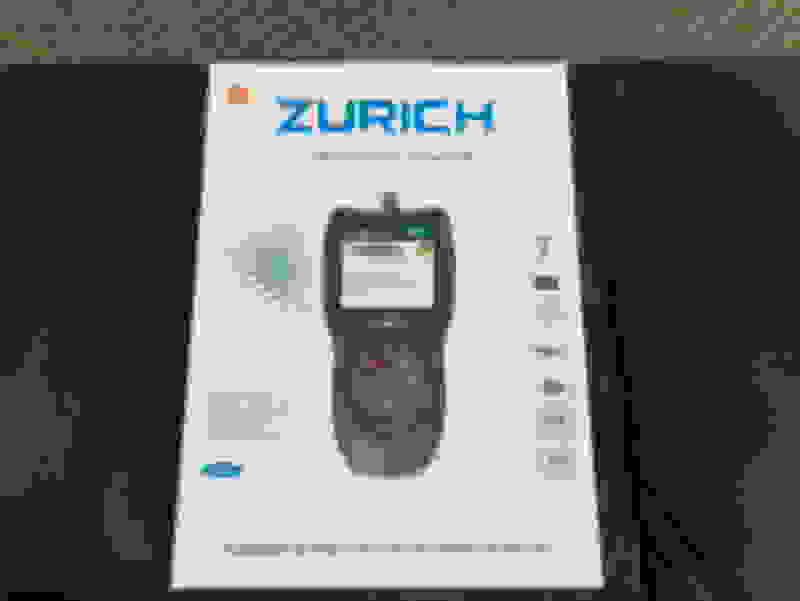 I picked up this ZURICH ZR8 from Harbor Freight about a year ago. Haven’t had a CEL since I own the truck so not sure how accurate it is. I scan for codes about once a month but never retrieve any codes. OTC 3111 Pro. I have it updated through 13 model year. I want a nice scanner one day. I picked up this ZURICH ZR8 from Harbor Freight about a year ago. Have you tried the live data streaming? It can be handy. I use a $25 BAFX dongle and a phone app. I usually use a OBDlink MX bluetooth to either the laptop or tablet with Forscan. I've use it my an old android phone with the Torque app for non Fords. Would love to find something that good for windows.. I haven’t tried it yet but I’m planning to. 2.7eco vs 3.5eco vs 5.0 vs 3.0 diesel WHO'S IN? 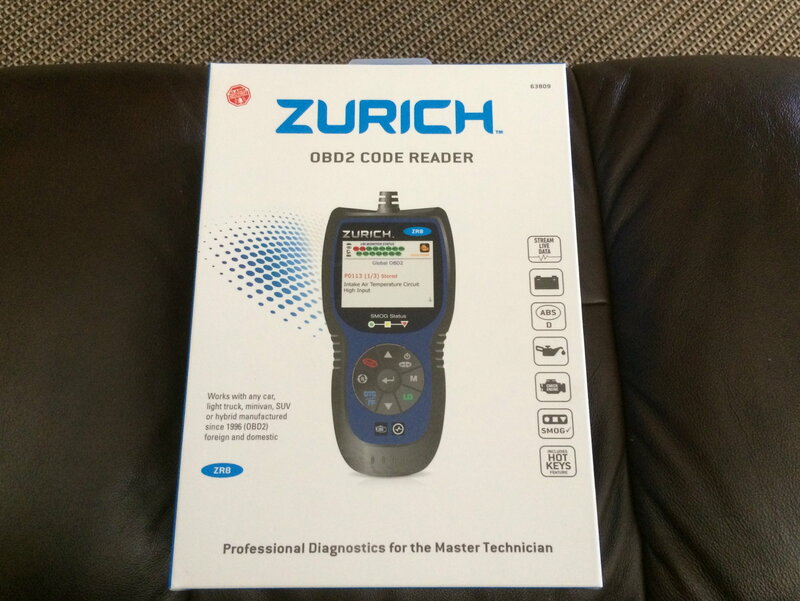 Quick Reply: What code readers are you using?